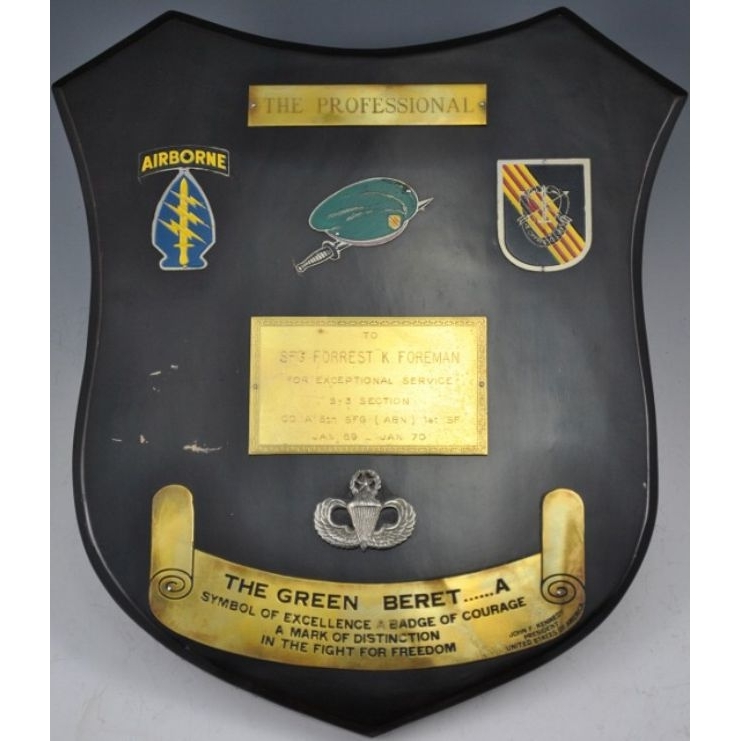 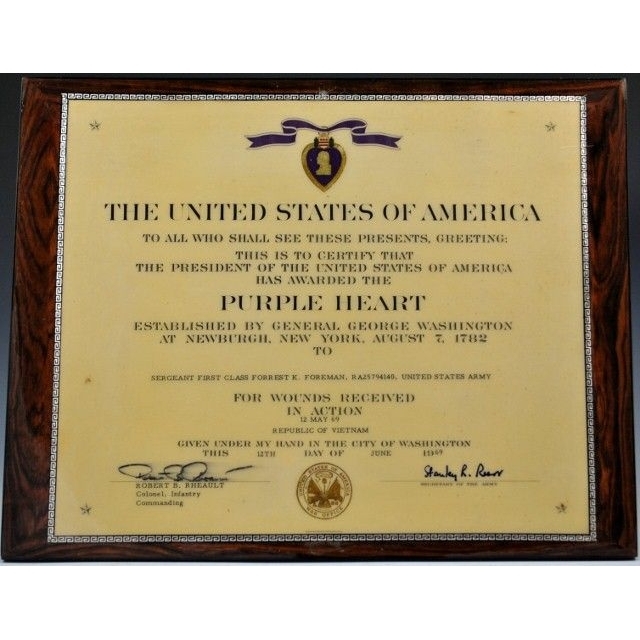 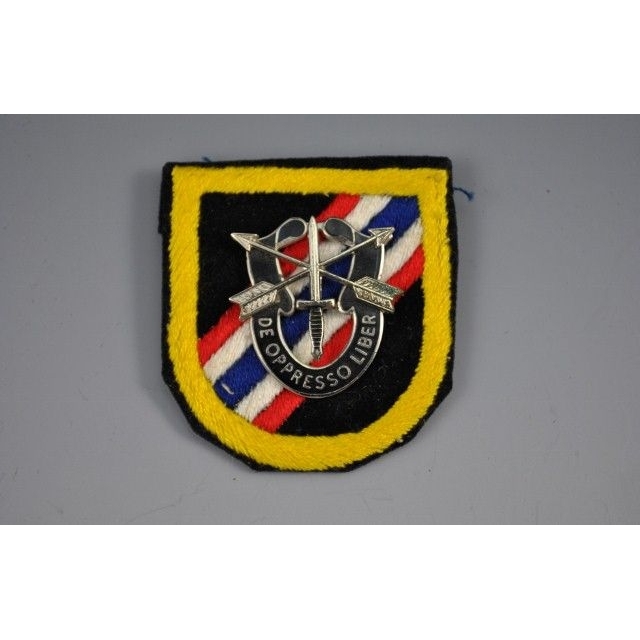 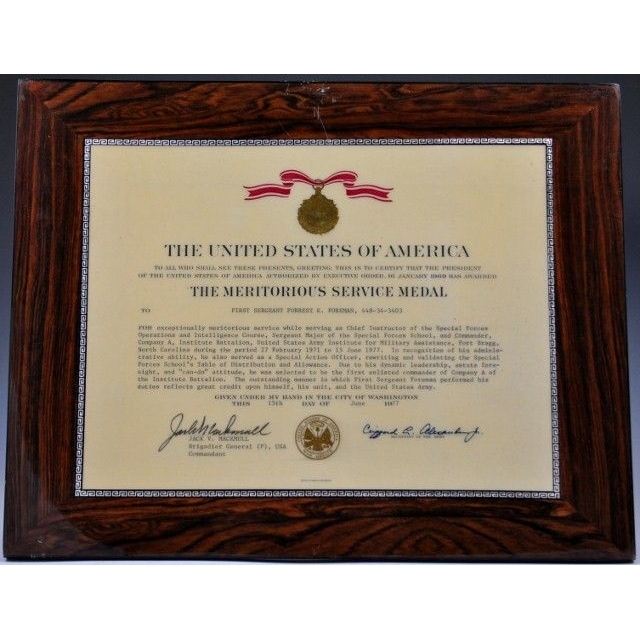 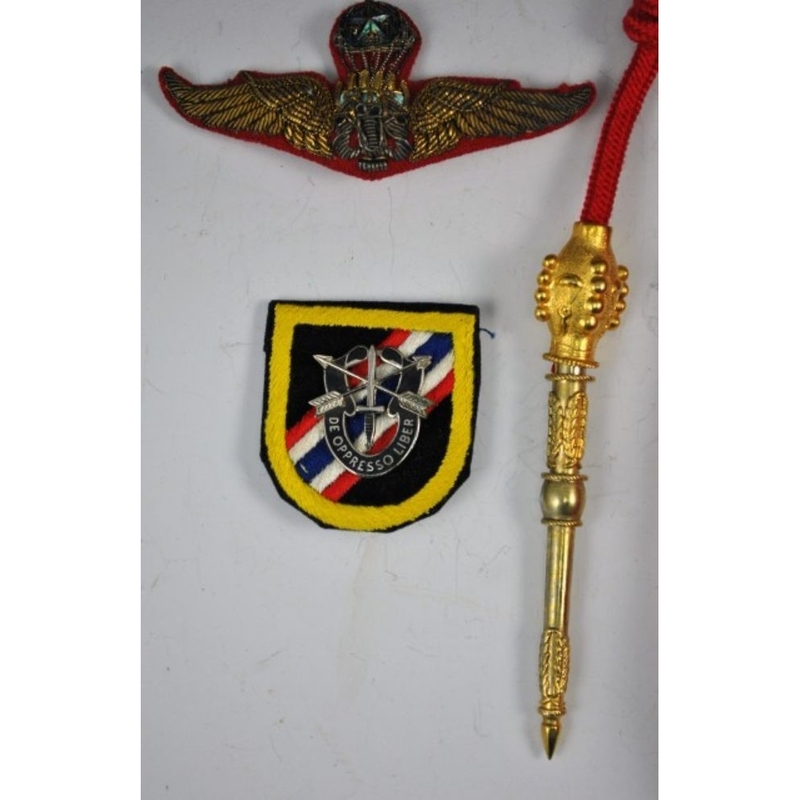 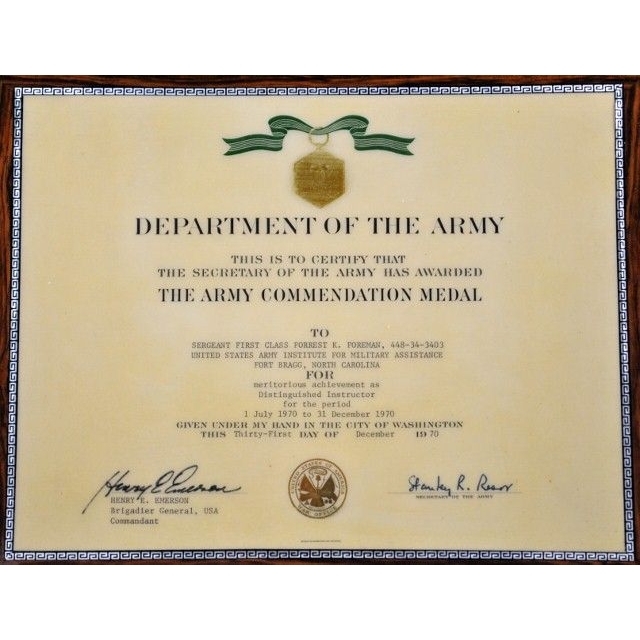 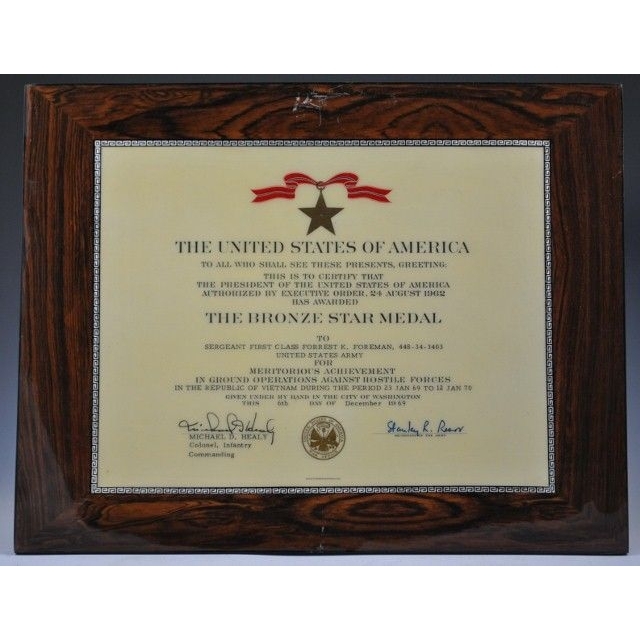 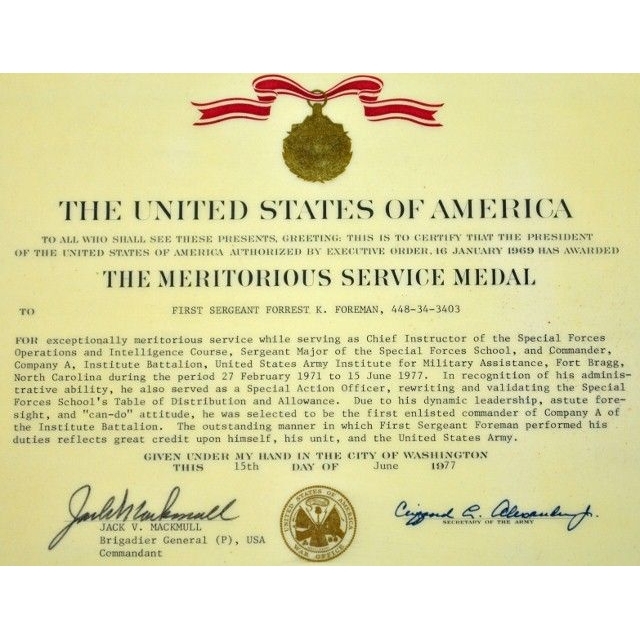 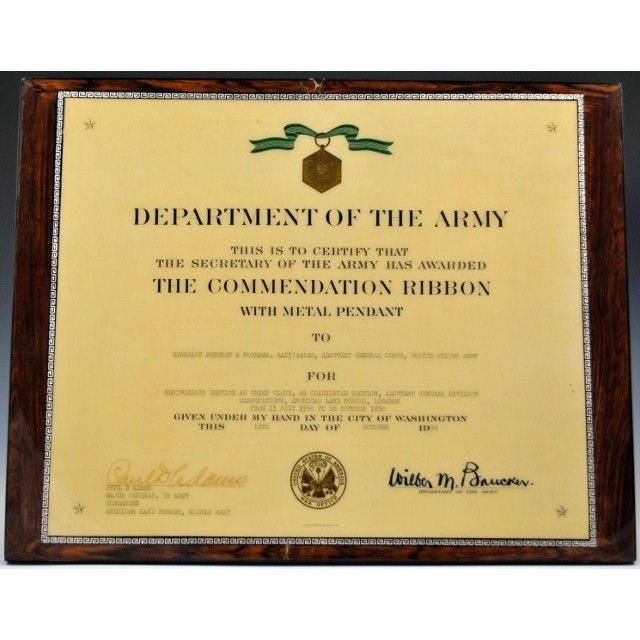 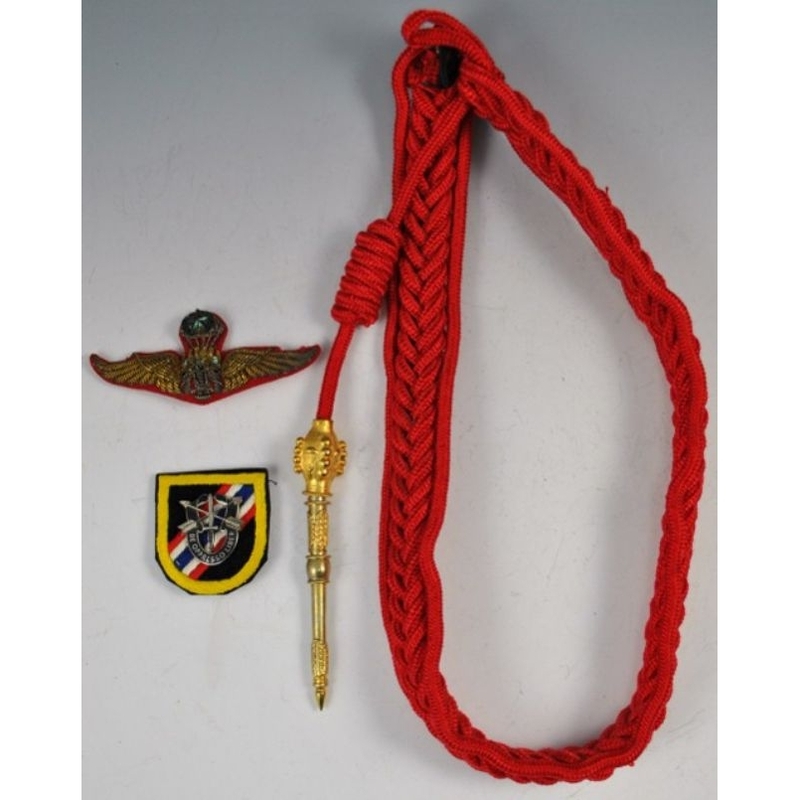 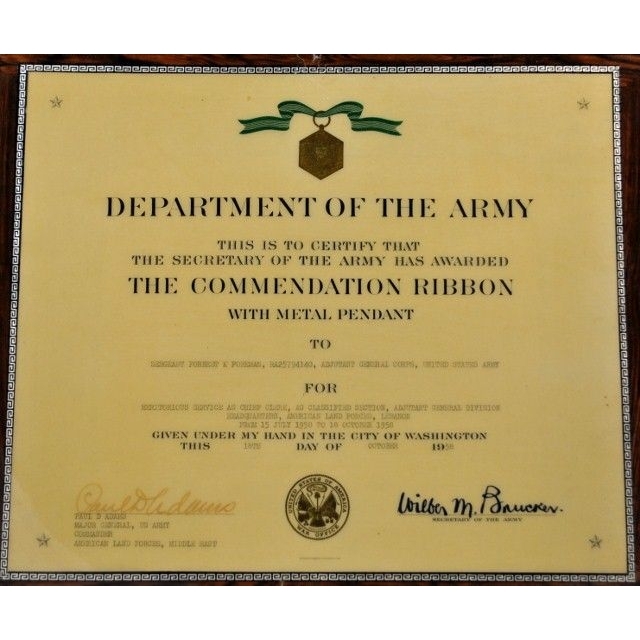 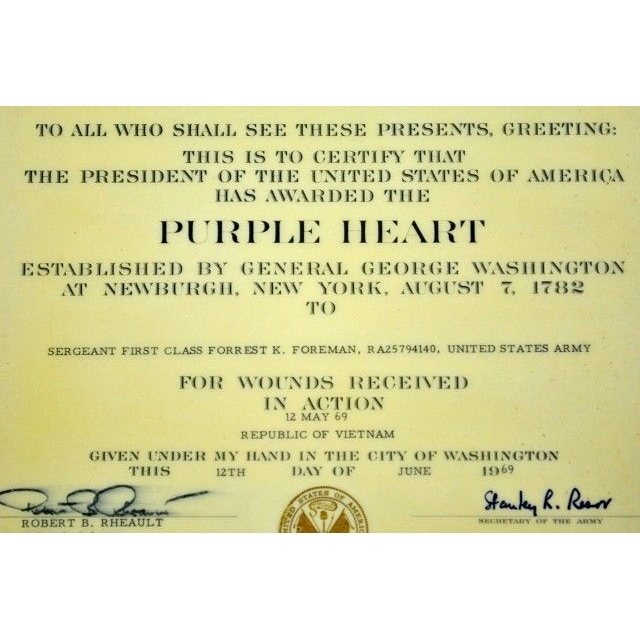 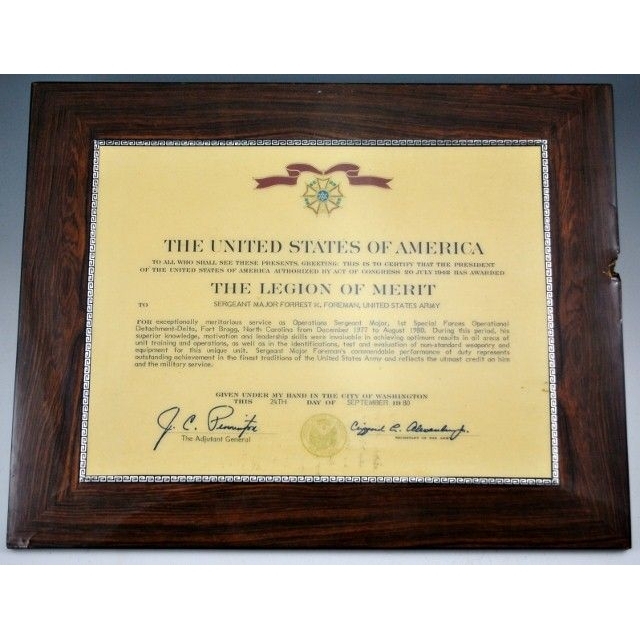 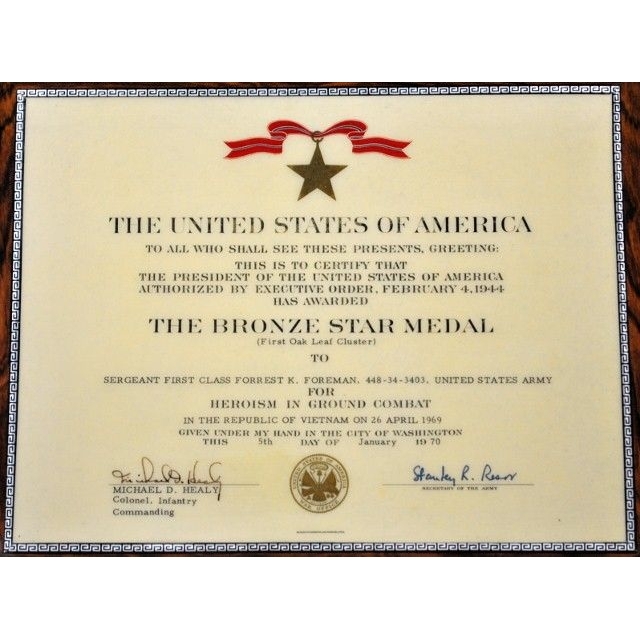 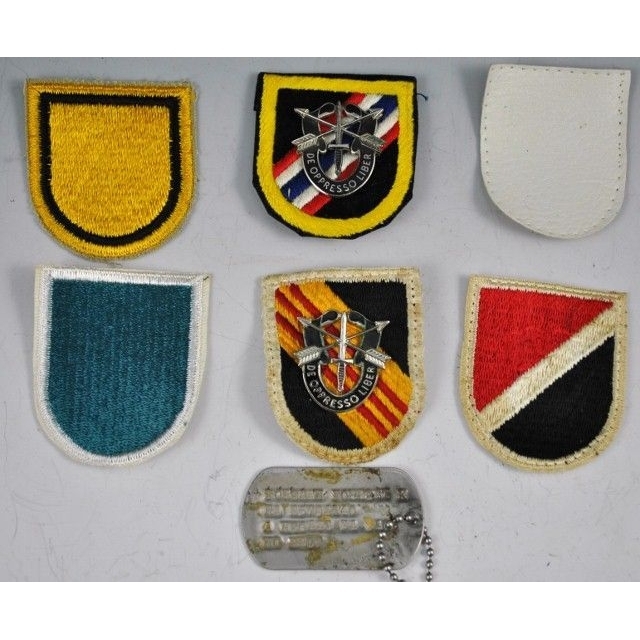 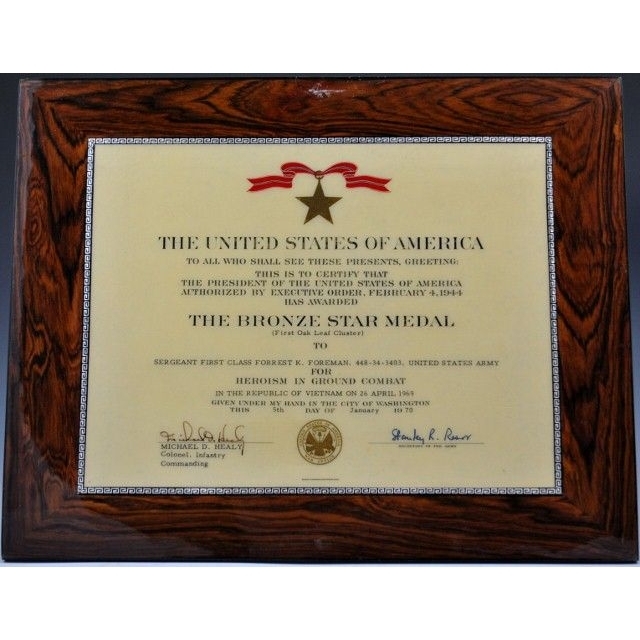 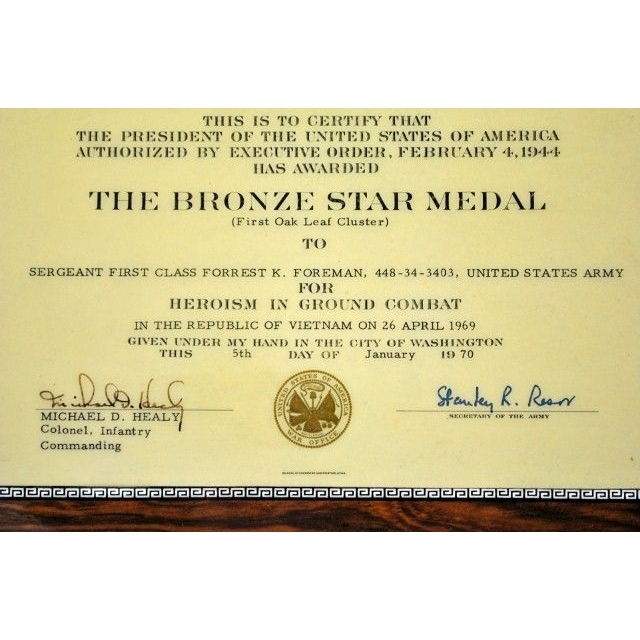 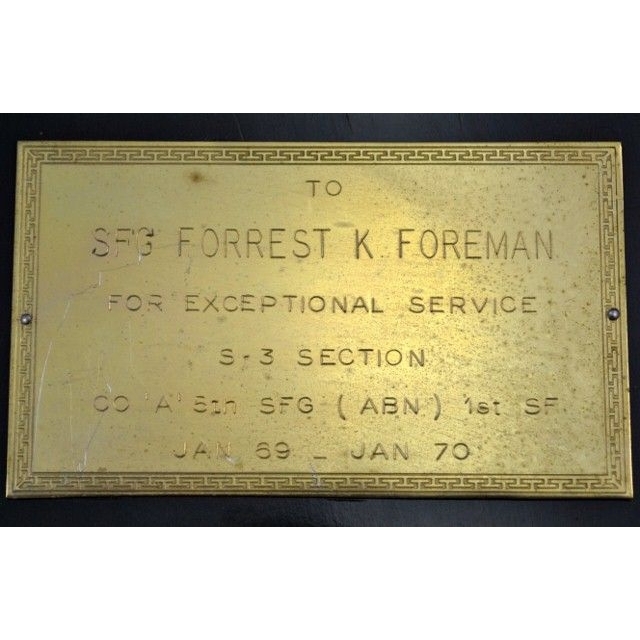 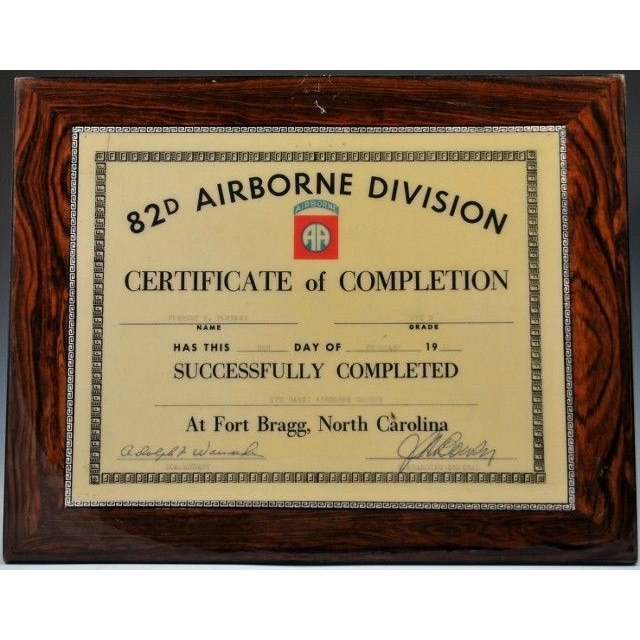 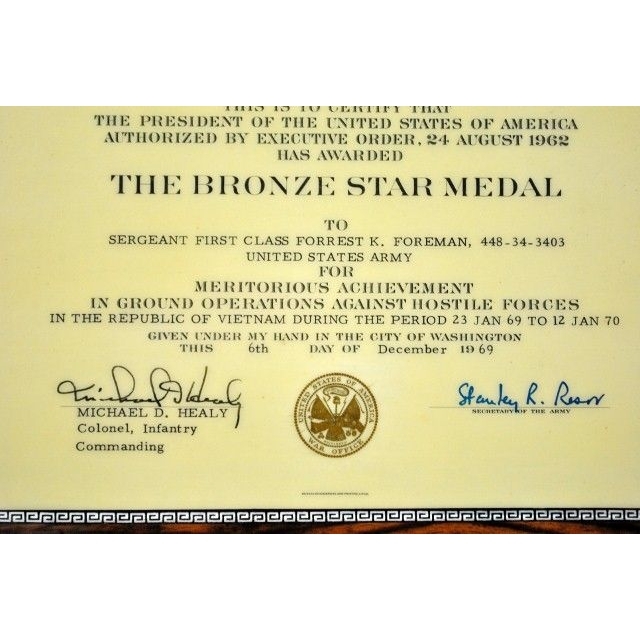 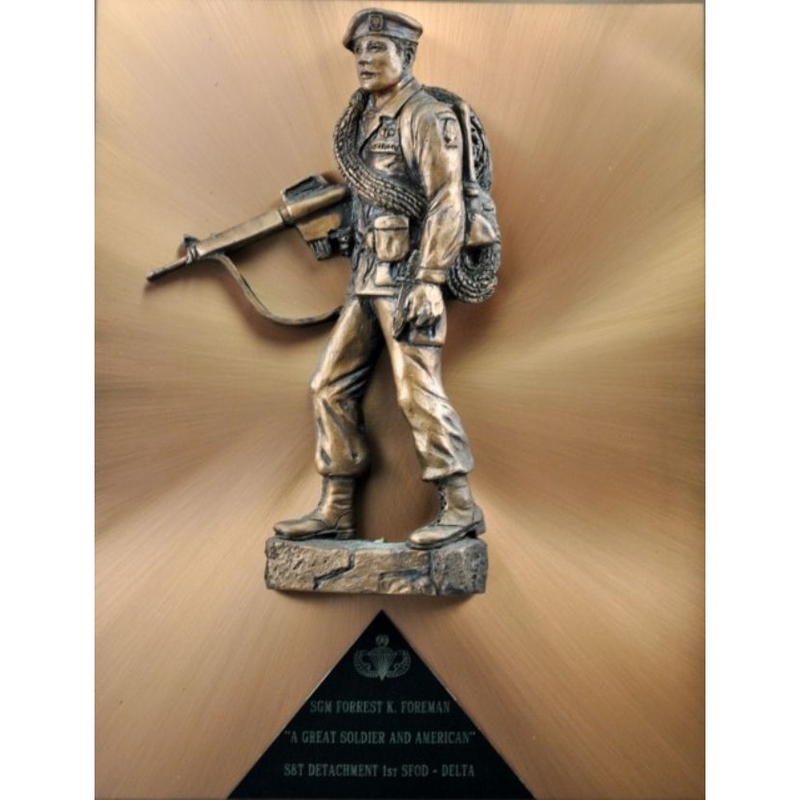 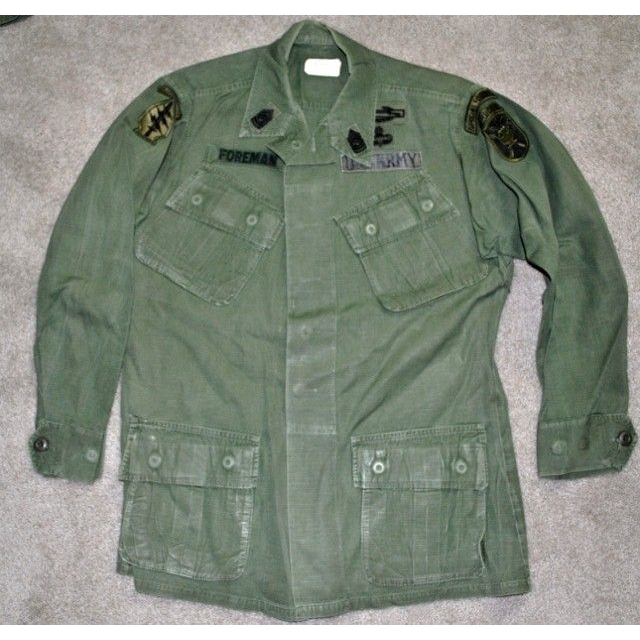 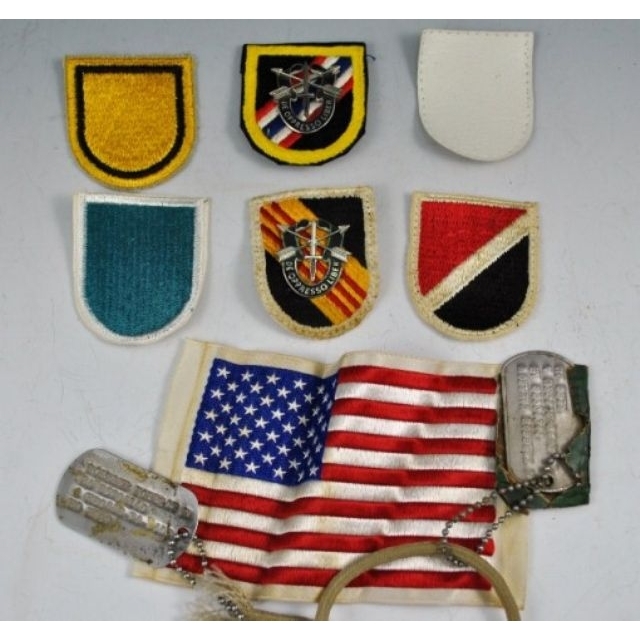 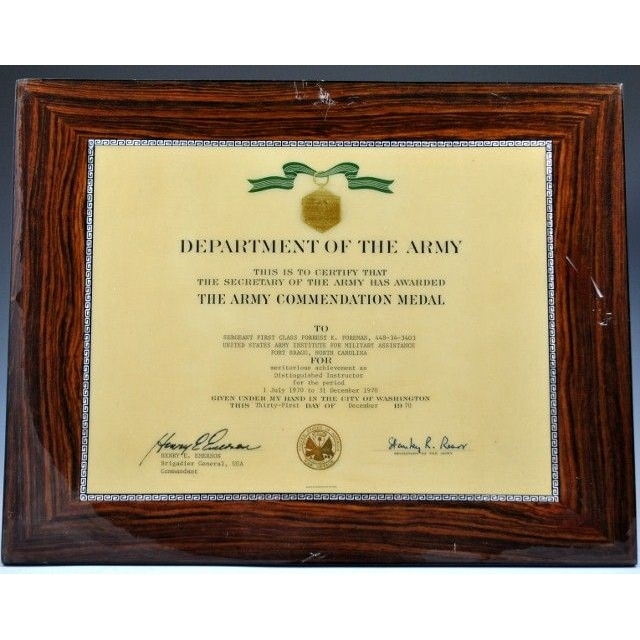 Medal documents, Plaques, insignia and artifacts from CSM Forrest K. Foreman 5th SFG RVN and 46th Company Thailand…Command Sergeant Major Foreman passed away in 2005…CSM Foreman was a founding member and the first Operations Sgt. 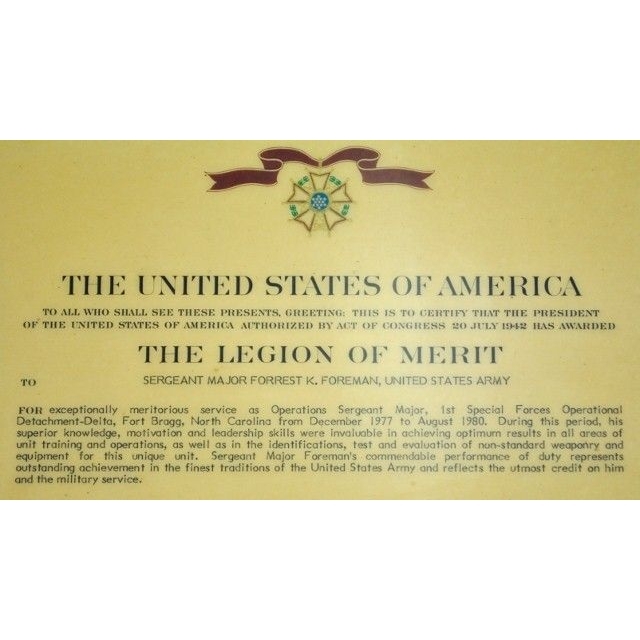 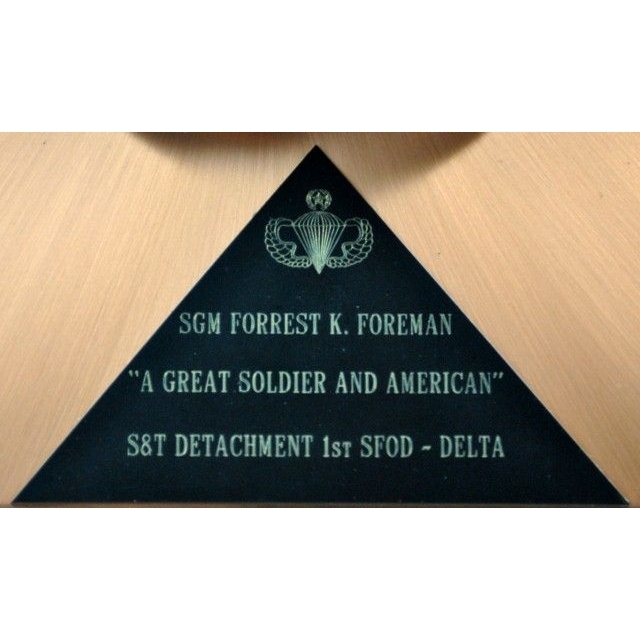 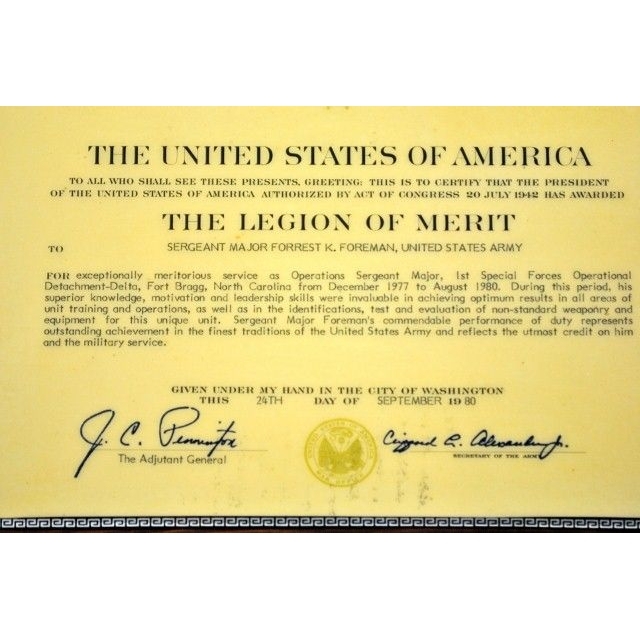 Major of 1st SFOD-Delta (Delta Force)…Of particular note in this grouping are his Delta Force presentation plaque and Legion of Merit document. 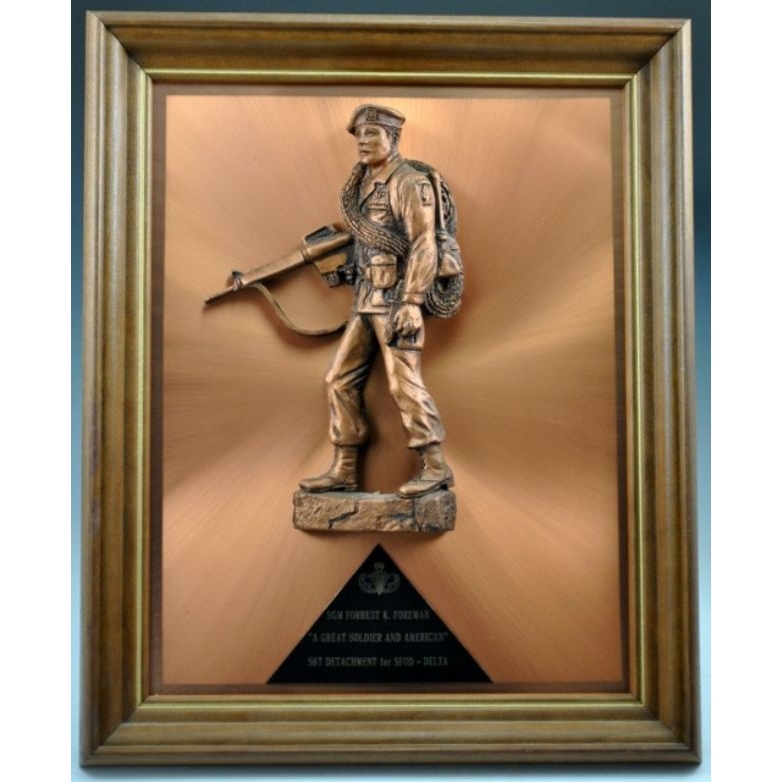 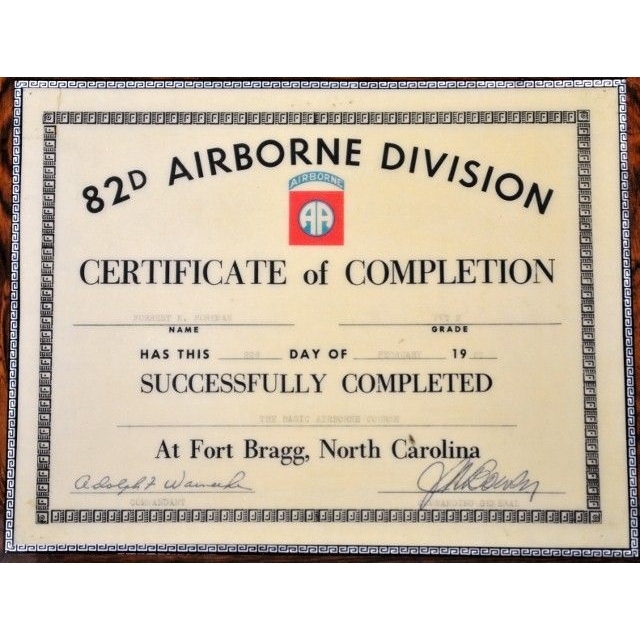 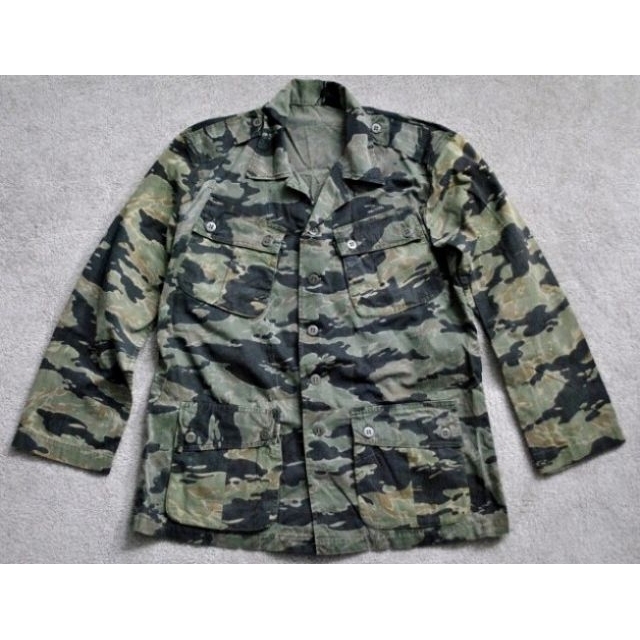 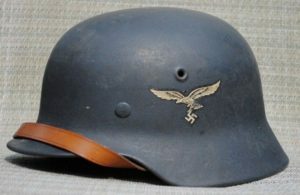 “CSM Foreman began his career in the 82nd Airborne Division in 1956. 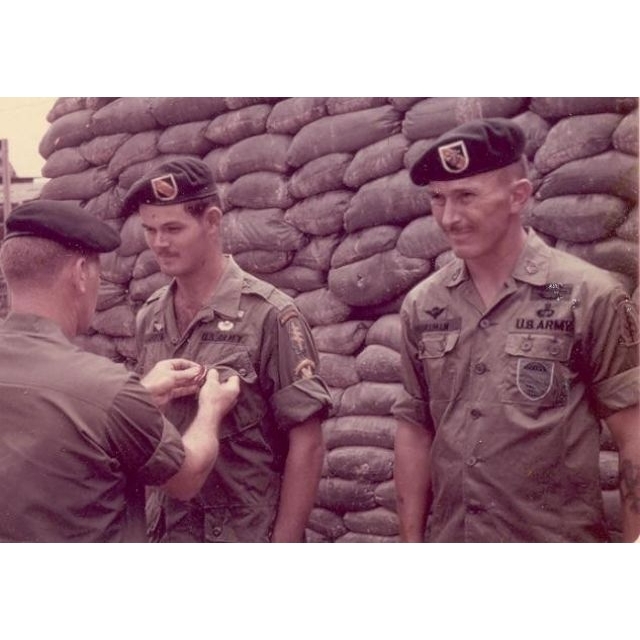 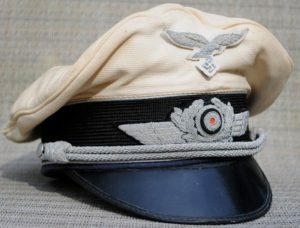 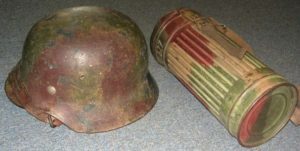 He served in Lebanon in 1958 and later joined the Special Forces and served in Vietnam and Thailand.